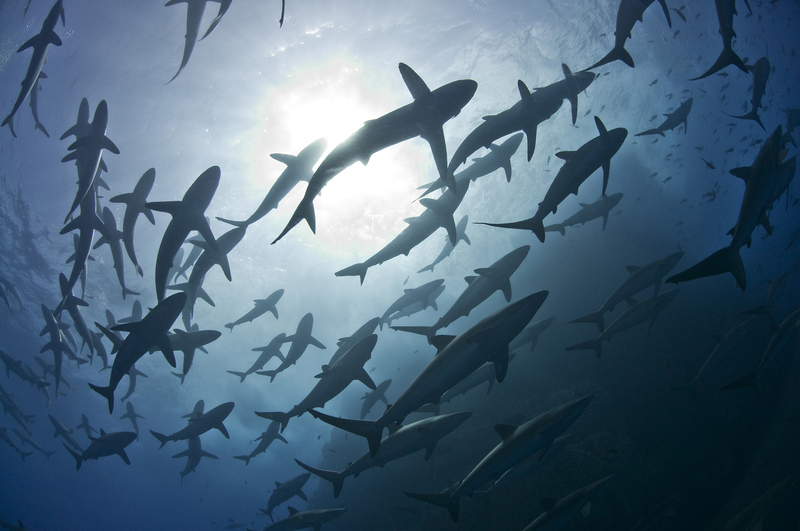 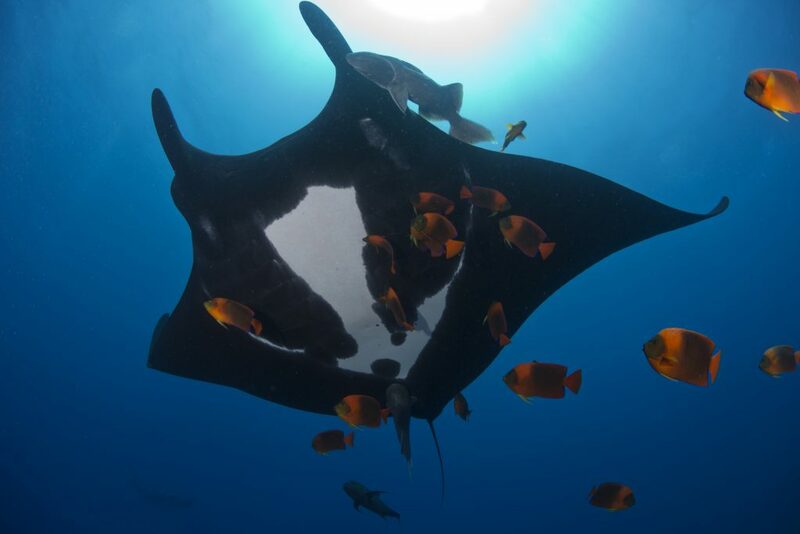 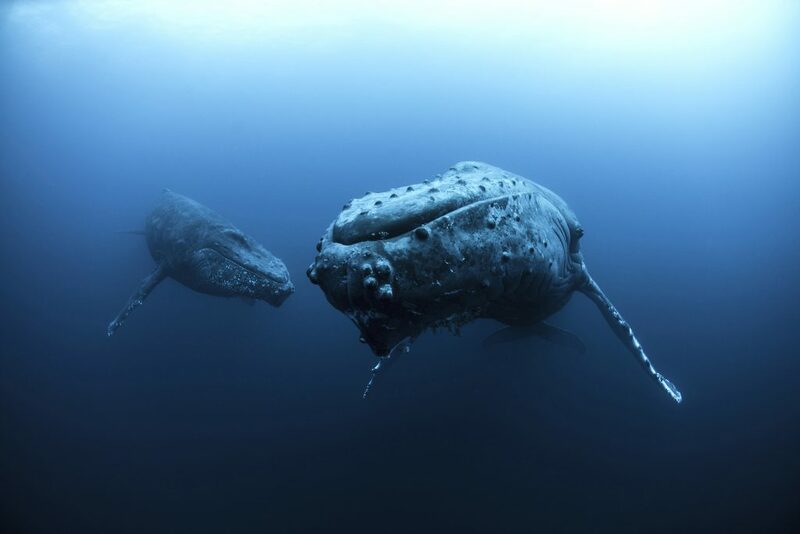 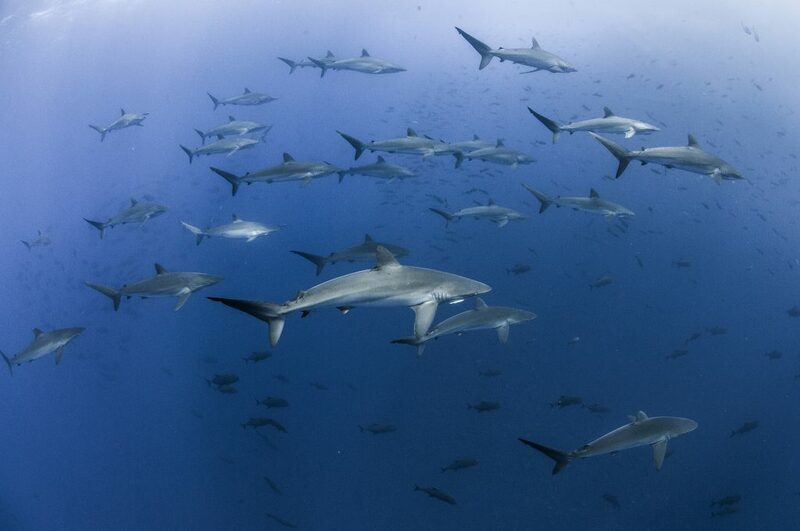 Last month’s decision by the Mexican government to declare a fully protected marine reserve around the Revillagigedo Archipelago was truly historic. 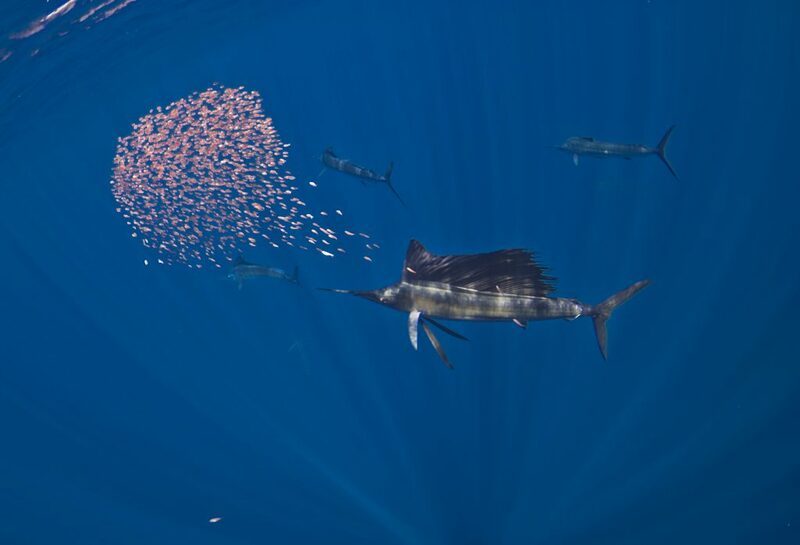 Teeming with life found nowhere else on the planet, this biodiversity hotspot is now completely protected from fishing and other extractive activities. 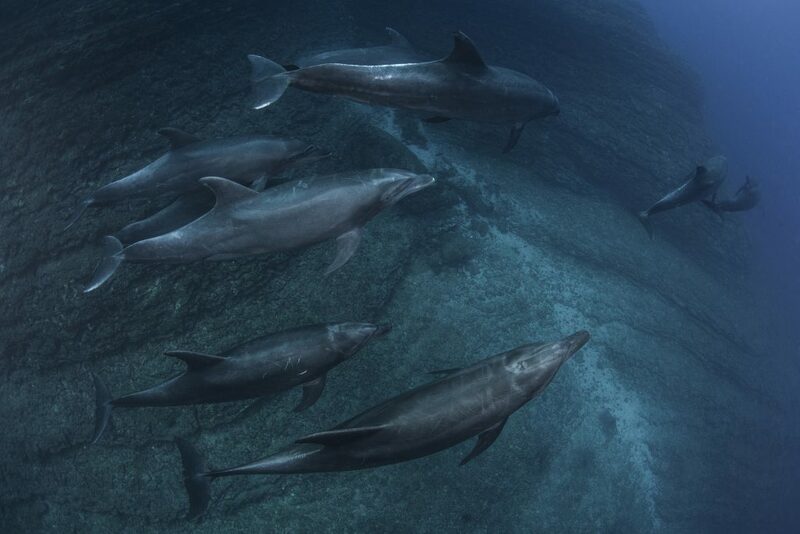 Here are just a selection of some of the incredible animals that can be found there.